Tunnel Car Wash - Comtec Wash Systems, Inc.
Wash more cars with Sonny's car wash equipment. Comtec has aligned with Sonny's Car Washing Equipment to service the Tunnel Industry in Colorado. Sonny's is the Industry Leader in Conveyor Car Washing Equipment. 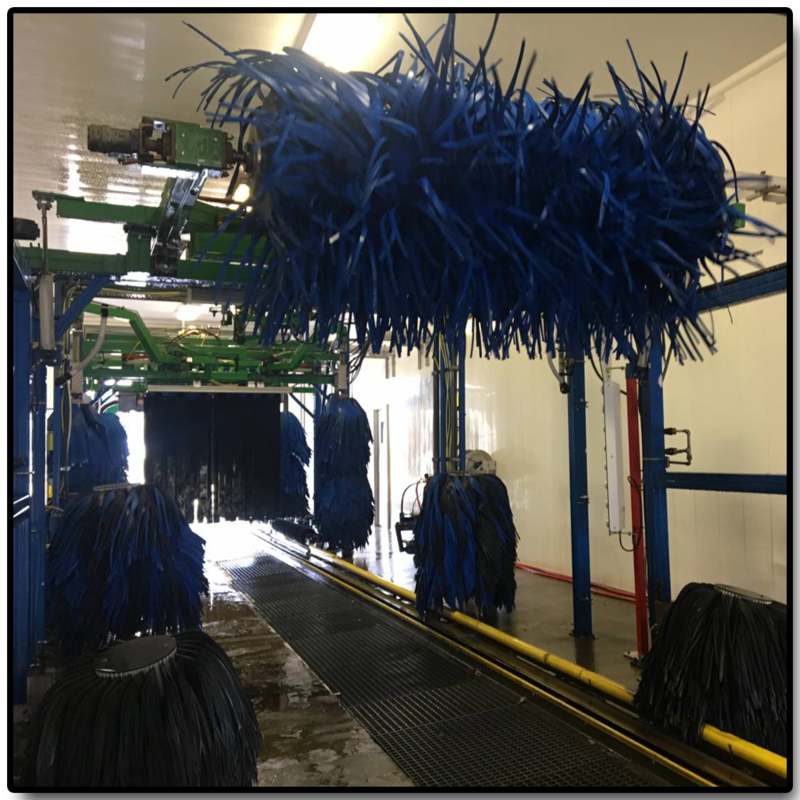 Using Closed Cell Foam Brush Technology, the Tunnel Car Wash Systems are able to quickly and effectively wash a high variety of vehicles with a soft touch. With world-class installation and support through Sonny's industry-leading network of Select Service Organizations (SSOs), over 12 million dollars in ready-to-ship inventory, and straightforward design using an open architecture comprised of minimally-proprietary components, everything about Sonny's car wash equipment is designed to help you wash more cars.